Atkinson+CO are a small architectural visualisation studio based in South London. We provide imagery for architects and developers to support planning applications and marketing campaigns. Our services include Verified Views, CGIs and Animations. We offer a boutique service and ensure a highly experienced member of staff is involved in all aspects of each project. 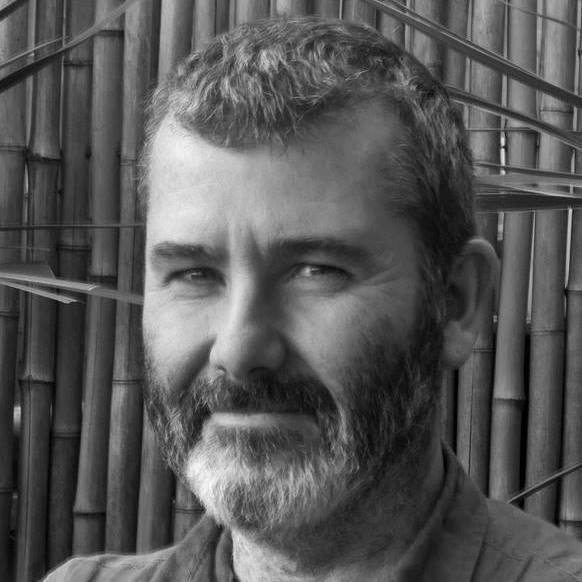 The company is owned and managed by Steven Atkinson; an architectural visualiser with 20 years experience. Originally trained as an architect, Steve is also an award-winning sculptor and produces pieces in stone and bronze.